During the financial crisis of 2008 the world economy almost collapsed. Even if capitalism did not fall apart as a result, it seemed that with the collapse of an entire sector of investment banking in the U.S. and with the bursting of a mortgage bubble the financial system would at least undergo some dramatic changes to ensure this would not happen again. Ten years on very little seemed to have changed in the way that financial markets are regulated. 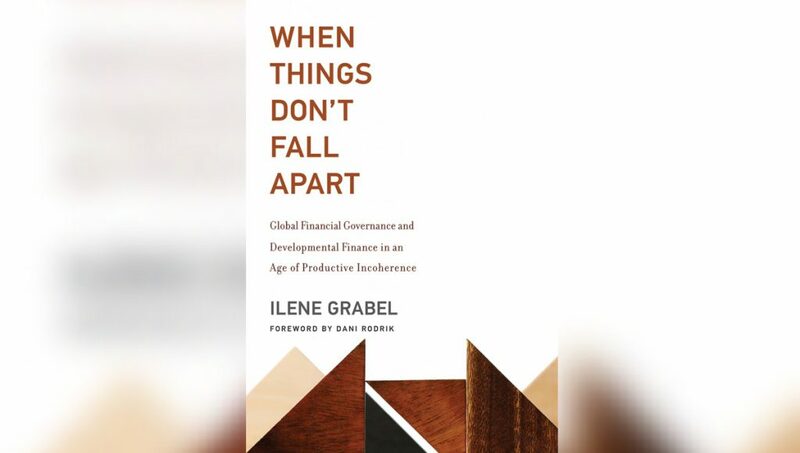 Professor Ilene Grabel’s new book, “When Things Don’t Fall Apart: Global Financial Governance and Developmental Finance in the Age of Productive Incoherence,” investigates what has and what has not changed in the wake of the global financial crises. Professor Grabel joins us today from Denver, Colorado where she is Professor of International Finance and is co-director of the graduate program in global finance, trade, and economic integration at the University of Denver, Colorado. Thank you so much for joining me today. 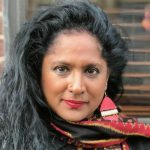 SHARMINI PERIES: Ilene, one of the main points in your book is that post-2008 global financial system is now in a state of productive incoherence. What does it mean? ILENE GRABEL: Sure. What I mean by productive incoherence is that what’s been happening since the global financial crisis of 2008 is that the global financial system has been evolving in ways which are very different from the ways that I think most of us think about institutional or regime change. I think the common conception of the way that change occurs is an idea of what we might think of as radical regime shift. That is, we have one set of ideas and policies and institutions, and they may be radically displaced by an entirely new set of ideas, institutions, and practices. That’s the way that I think most observers think about change in the world economy. What I have observed and what I talk about in my book is that the kind of mechanism of change or the modality of change in the global financial landscape has been very different from this kind of romantic vision of radical displacement. And instead what I think we see is that we have changes that are very uneven, that are disparate, that are ad hoc, and that are uncoordinated in nature. And so when I look out at the global financial landscape what I’ve come to conclude is that it’s become more incoherent. That is to say, aspects of it have not changed alongside with aspects of it that have changed in very important ways, so that we have a very messy kind of uneven process of change that has really been catalyzed by the global financial crisis. And I argue that we can think about that as representing incoherence in the global financial system. But I modify this term incoherence by arguing that the form of incoherence is actually productive, by which I mean it is promoting and supporting of economic development and of autonomy, rather than seeing incoherence as being, strictly speaking, debilitating. SHARMINI PERIES: I’ve been speaking with Professor Ilene Grabel about her new book, “When Things Don’t Fall Apart: Global Financial Governance and Developmental Finance in the Age of Productive Incoherence.” I thank you so much for joining us for now. Let’s continue this discussion in segment two. ILENE GRABEL: Sure. A pleasure to be here.